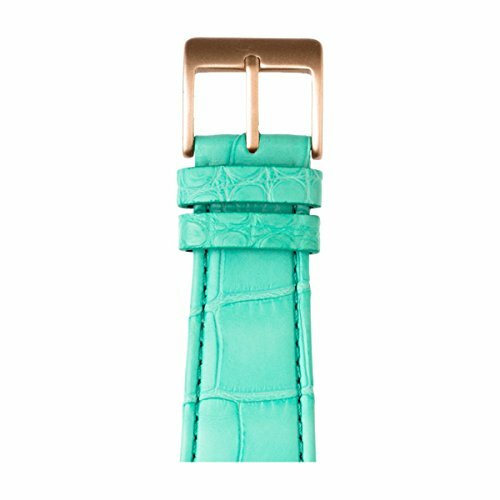 The elegant alligator leather watch band in Louisiana alligator leather meets the highest standards for exclusivity. The padded, moisture-repelling, velvety lining leather ensures maximum comfort. Of course, the alligator leather watch band complies with the European REACH directive.